Laura Amador focuses on intermediate and advanced language classes. She specializes in applied linguistics and second language methodology and Pedagogy. 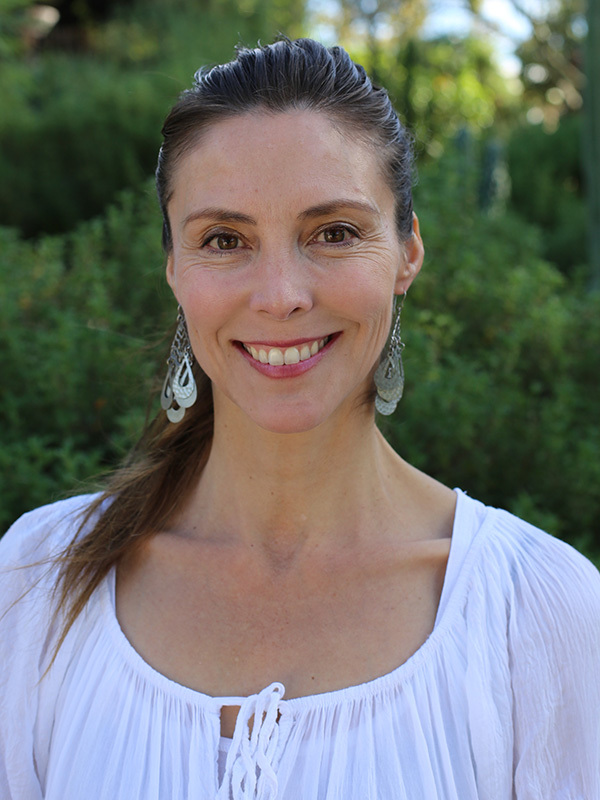 Her research focuses on motivational variability and emotion in Second Language Acquisition across the lifespan, and neurobiological substrates and social mechanisms of language development and situated language learning/teaching.